The following is a general overview of what a patient of Dr. Kirol should expect in order to provide clear information and easy any nervousness a patient may (naturally) feel. Please keep in mind that each patient is unique and the care administered is specific to the needs of the patient. If you have any questions, please feel free to contact us. Typically, patients arrive at Dr. Kirol's office with shoulder or knee pain or by referral from their primary care physicians. An initial physical examination is performed, with a careful inspection of the affected joint. If warranted, additional tests are ordered to further evaluate and confirm the source of the discomfort. Such tests might include: MRI, CT scan or ultrasound examination. Test results are reviewed with each patient in person by Dr. Kirol and team. If needed based on test results, surgery will be schedule and the appropriate preoperative requirements will be discussed. The patient arrives at the appropriate surgical facility and changes into a surgical gown. A examination is conducted by the anesthesiologist make sure the patient is in good condition for surgery that day. The nursing staff will also collect the appropriate medical paperwork and information from the patient prior to surgery. The patient meets with the anesthesiologist to discuss any other issues that might be of concern in order that the appropriate course of anesthesia can be prepared and administered. Dr. Kirol and Stavros Chrysostomides, PA-C then meets with the patient to review and verify the procedure to be conducted. When everything is in order and Dr. Kirol's team confirm the patient is ready for surgery, the patient is then moved to an operating suite. The anesthesiologist administers the anesthesia as determined before surgery. With the patient fully and safely sedated, Dr. Kirol conducts the arthroscopic procedure. Please see About Arthroscopic Surgery, Shoulder Arthroscopy, and/or Knee Arthroscopy for more information about your specific procedure. When the procedure is complete, the patient is transported to the recovery room to be monitored while anesthesia subsides. Family may visit with the patient at this point. Dr. Kirol's team monitors the patient for several hours. Discharge and post-operative care instructions are provided, along with any appropriate prescriptions. The patient is released. A friend or family member should be on hand to transport the patient to the comfort of their home. Physical therapy (PT) typically begins within a week of surgery in order to begin improving range of motion and speed recovery. PT appointments take place at an outpatient PT office convenient to the patient's home. 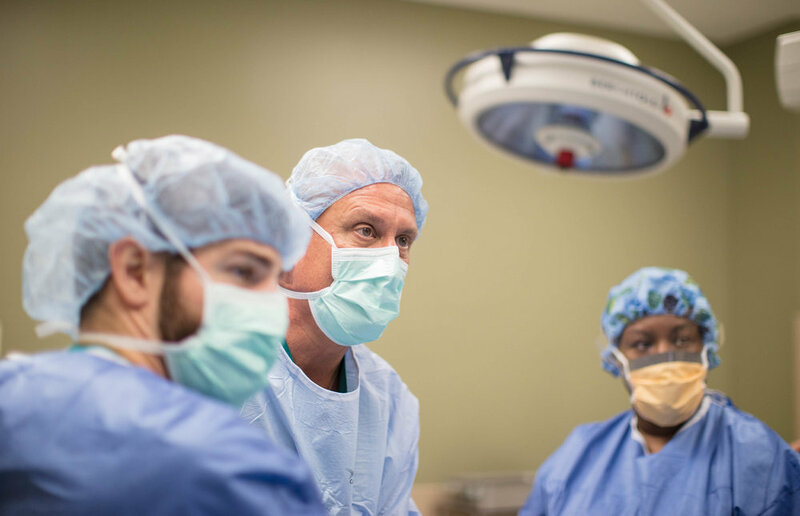 Initial post-operative visits for all surgical patients are scheduled with Dr. Kirol's or his Physician Assistant two weeks from surgery. 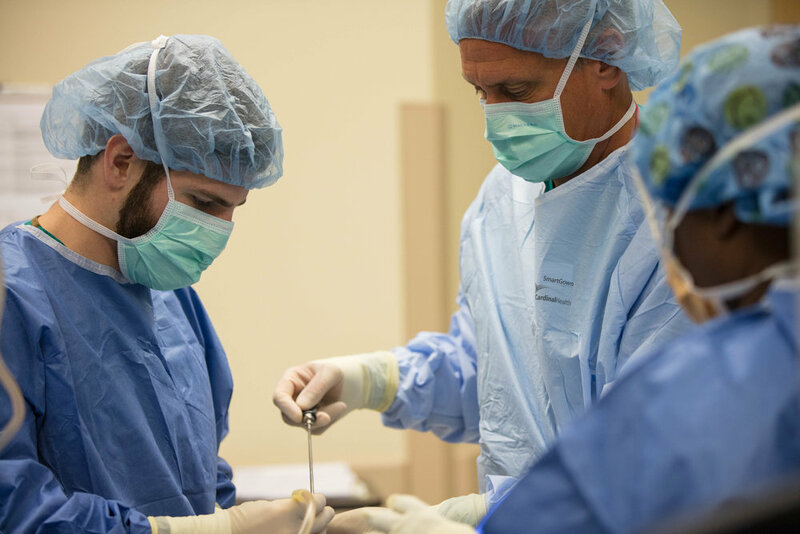 The visit focuses on examining incisions and assessing the improvement of the patients' discomfort, range of motion, strength and making sure they are progressing as expected. Subsequent follow-up appointments are scheduled depending on the specific procedure performed and rate of improvement.